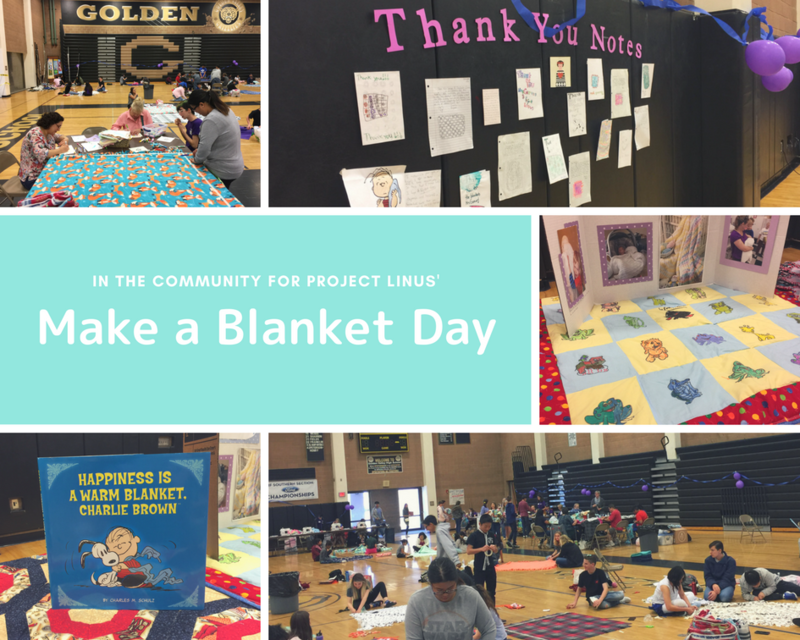 Earlier in the year, members of our Logix team got to see the blanket making in action at Project Linus' semiannual Make a Blanket Day that took place at Golden Valley High School’s gym. 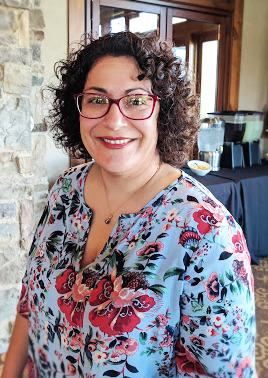 I had a chance to speak with Academy of the Canyons’ (AOC) teacher Sharon Garvar, who worked with her class to make the event a success with dozens of students stopping by from 10 a.m. to 9 p.m. to make blankets for the charity. The chapter is run by students from AOC. They learn how to run the organization from start to finish, and they skill-build as the semester goes on. Some of them focus on public relations, others on supplies and social media. They do an amazing job getting the word out to other schools so that students can participate and get service hours. After a positive experience with Principal for the Day at AOC, it was easy to see the impact of the charity on the campus. The students and their enthusiasm was inspiring. As a result, I asked how we could get more involved and we donated some money for sponsorship for this event. And, in October of this year, we will host the inaugural Logix Community Day with Project Linus. Local schools also support this Project Linus chapter through clubs on campus. They share supplies during the year. Blankets will be shared with a variety of nonprofits in the area, including the NICU at Henry Mayo Newhall Hospital. This organization is backed by students who want to give children a chance to feel safe. “These blankets are so important to the kids who receive them. It’s their shield, their warmth, their protection. We don’t get to meet the recipients, but we get to hear from them via letters and notes. They’re truly grateful, and that’s what keeps us going,” Garvar said. To learn more, visit www.scvprojectlinus.org.